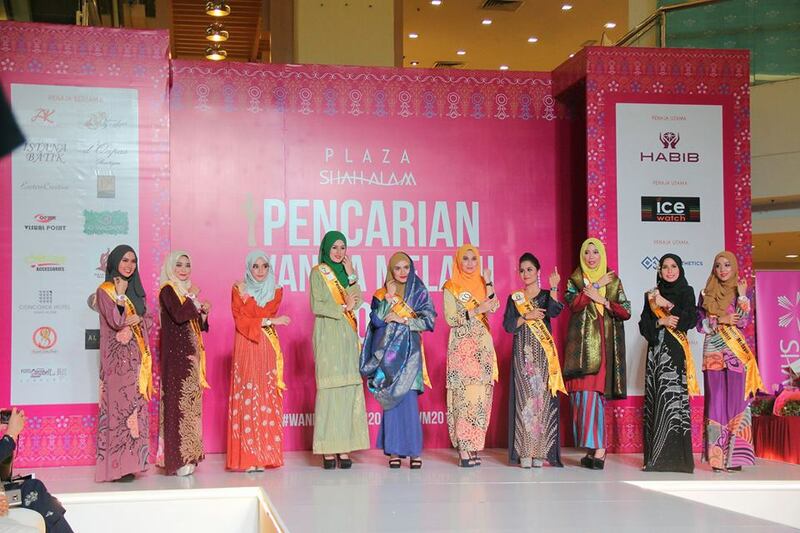 When I was younger, I always dreamed of participating in beauty pageants. 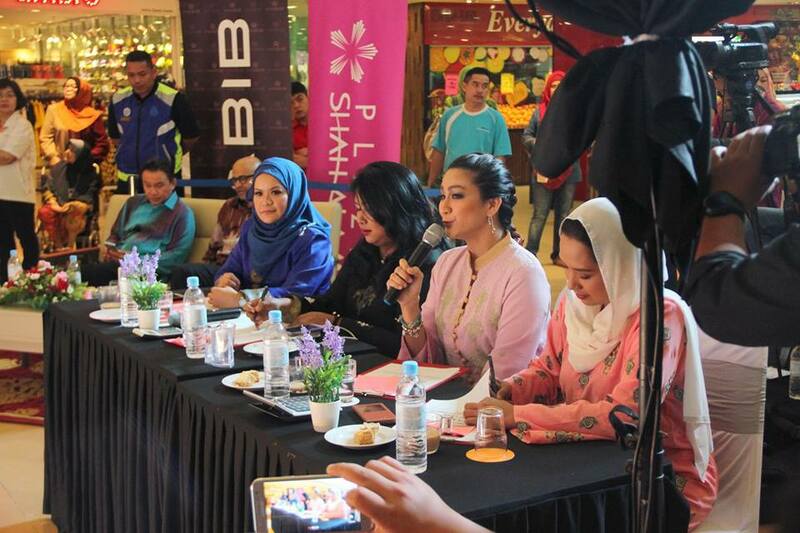 I find it take a lot of courage to join one. Not only we need to present our best on stage in front of so many people, we also need to be smart to be able to answer those tricky questions. 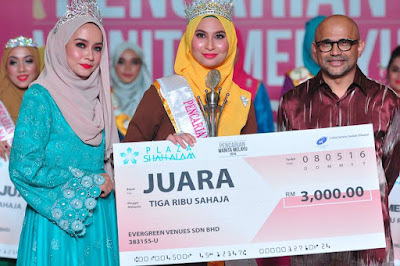 Well, I have let this dream slip through but I still enjoy watching beauty pageants. Thanks to the lovely invitation, I had the chance to witness the Malay beauties at Plaza Shah Alam’s annual beauty pageant, Pencarian Wanita Melayu (PWM) last Sunday. 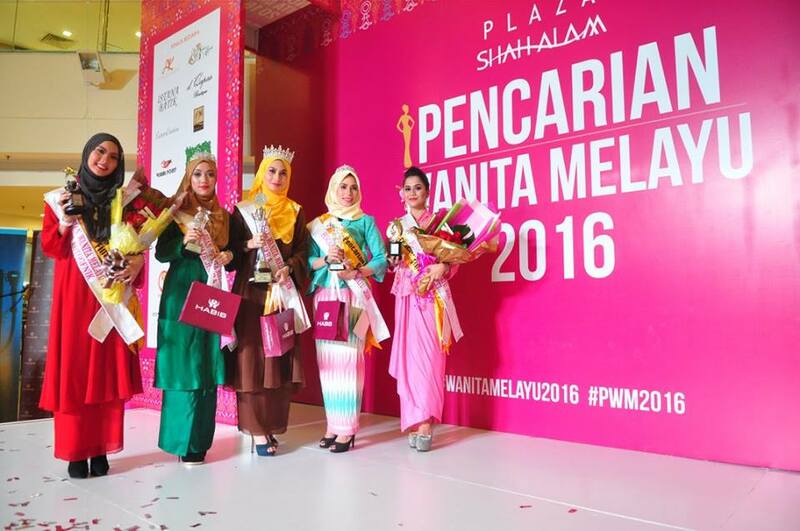 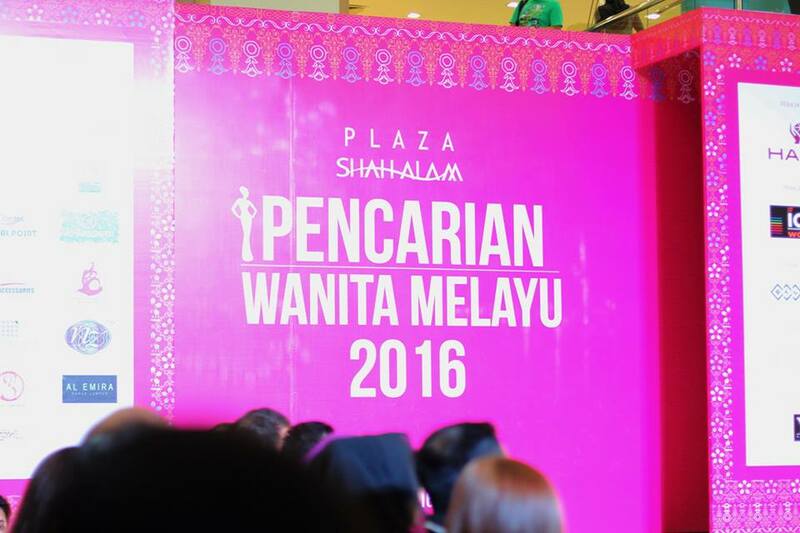 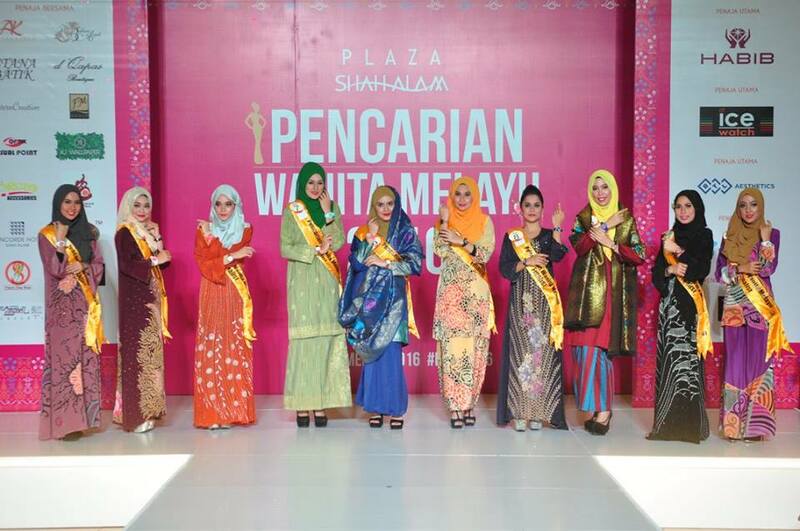 The annual beauty pageant has reaches its exciting finals this 8th May at Plaza Shah Alam. Spectacular and colourful costume parades by contestants traditional wear of each state by Jabatan Kesenian Kebudayaan Malaysia, Batik from Istana Batik Plaza Shah Alam and the breathtaking attire designed by Bahari Asyek Plaza Shah Alam. 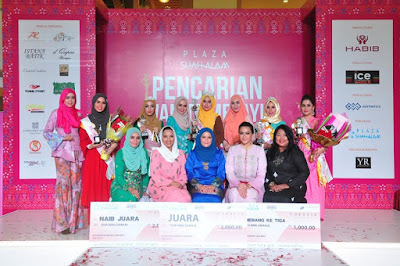 This competition has managed to attract reputable sponsors such as Habib Jewel, Ice Watch, Concorde Hotel, BTL Aesthetics Malaysia and many more. Other partners included Bahari Asyek, Istana Batik, Asyira Kaseh, Butik Eastern Creation and d’Qapas Boutique who sponsored all the outfits worn by finalists as well as the outfits styled for the judges.